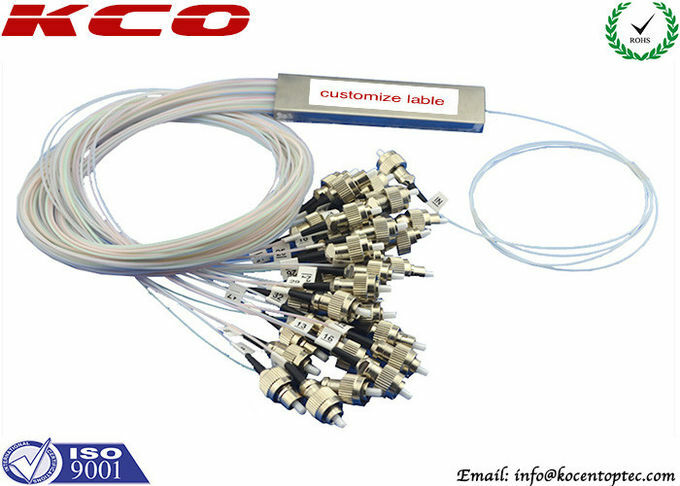 1x32 Fiber optic PLC Splitter is also called 1*32 fiber optical plc splitter, optic fiber plc splitter, optical fiber plc splitter, plc fiber optic splitter or plc optical fiber splitter. We can produce the fiber optical splitter with connector or without connector! 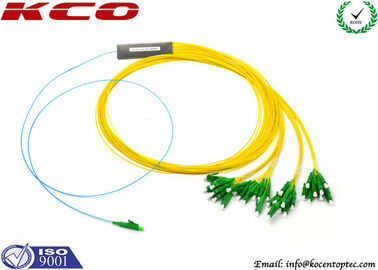 - Fiber optic PLC splitter are based on Planar Waveguide Technology. - They provide a cost effentive and space saving networking solution. - They are key components in FTTx networks and are responsible to distribute the signal from central office to numbers of promises. - They have very wide range of operatng wavelength from 1260nm to 1620nm. - With it’s compact size, these splitters can be utilized in in-gruond and earial pedestals as well as rack mount system. 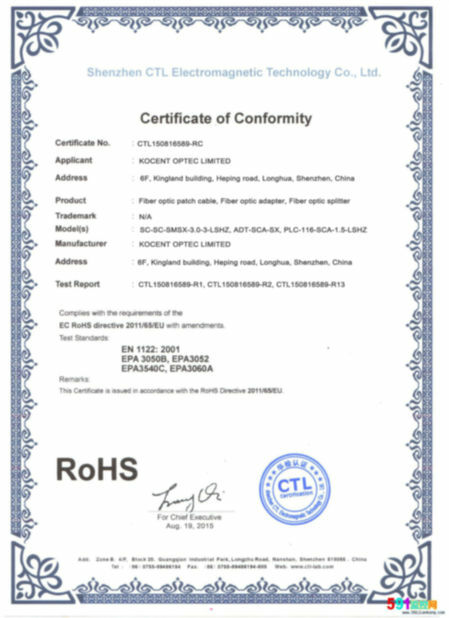 - It is used for small spaces can be easily placed in a formal joint boxes and splice closure, in order to facilitate welding, does not need specially designed for spave reserved. 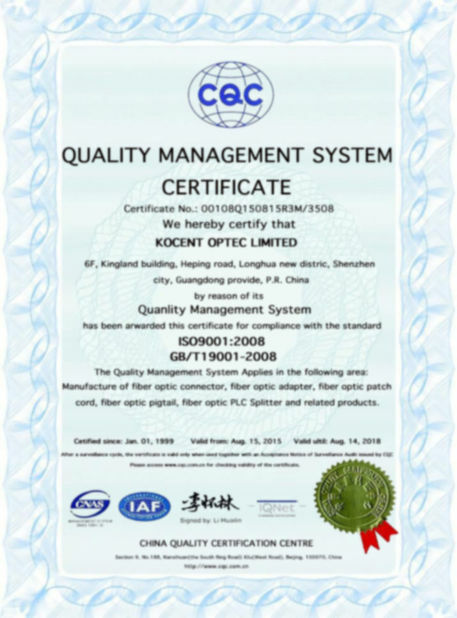 Kocent Optec Limited is one of the largest and best 1x32 fiber optic PLC splitter blockless mini module 0.9mm manufacturers and suppliers with rich experience. 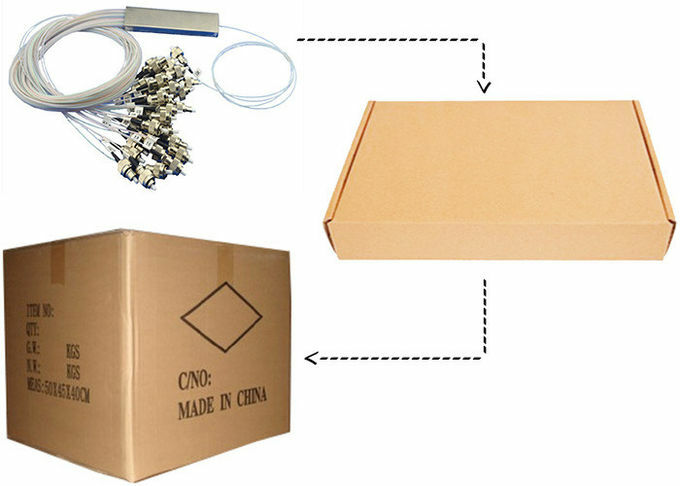 Welcome to buy our high quality products or wholesale our customized 1x32 fiber optic plc splitter blockless mini module in stock with our factory. Also, free sample is also available if necessary.